The Oscar Armchair strikes a pleasing balance between modernity and tradition, large in size yet light in appearance. Part of the SCP 2009 collection, the Oscar armchair is made in the UK using sustainable materials. By contrasting long straight lines with delicate natural curves, Hilton has created a piece that is both reserved and full of humility. The Oscar sofa is a piece perfect for those who like their modernity laced with a little familiarity. The sofa is made from a European hardwood frame, jute webbing and hessian straps and then covered with a mix of materials that includes natural fibres, animal hair and wool. It features two large feather cushions that are notable for their depth, the back has a line of sewn in pulls, lending the sofa the appearance of a buttoned back, without the actual buttons. The feet are made from walnut stained beech, with the front two being turned versions. 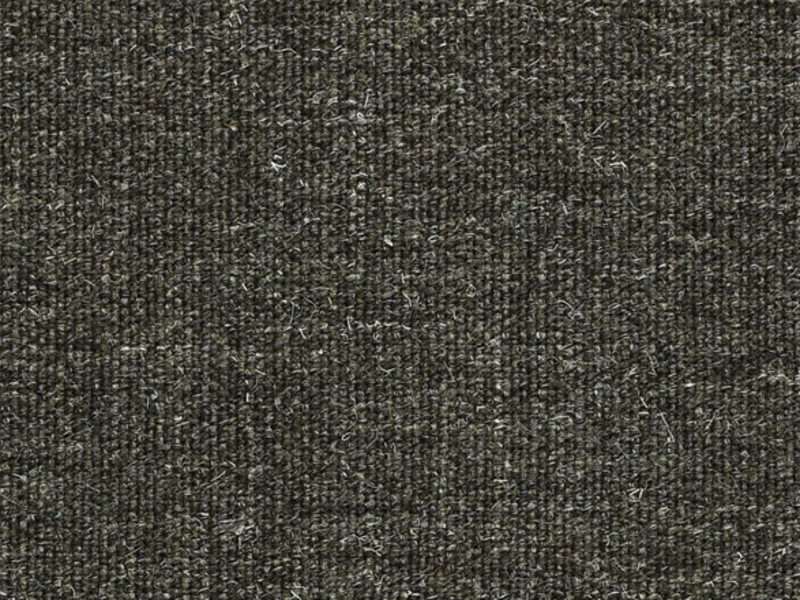 Upholstered in dark grey (170) Kvadrat Molly 2 Fabric (100% Wool). Made in the UK.